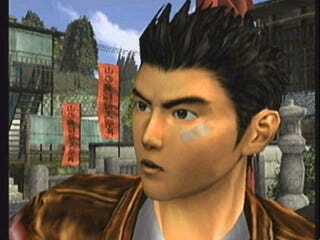 At 6:34 am, Shenmue 3’s kickstarter reached its colossal 2 million asking price. Way to go guys. We did it, and it’s awesome to see so many still waiting for this great franchise revived. Now to wait for 2 years to continue a story I thought i’d never get a chance to finish.